Of the many and varied associations pinin Farina has enjoyed over the decades, one the least well known must surely be that with Mercedes-Benz. 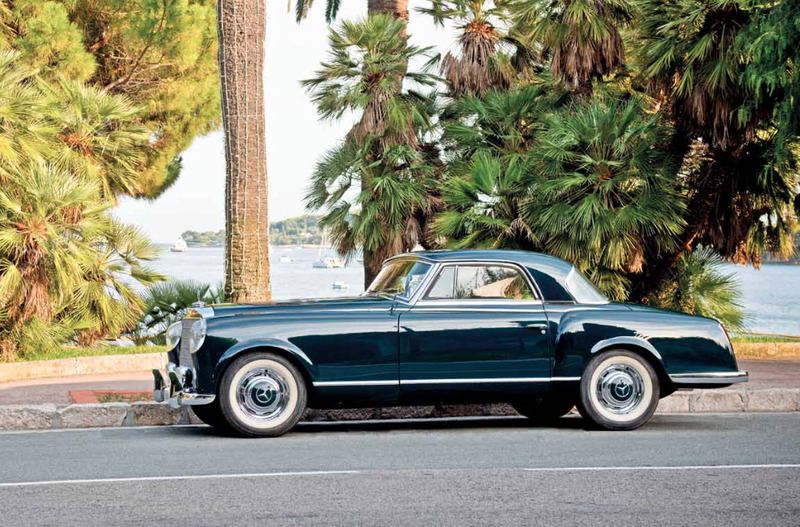 But in the mid 1950s the famous Turin-based carrozzeria created two one-off four-seater coupes based on the underpinnings of the Mercedes- Benz 300 series. The first of the pair, the 300B, was unveiled in 1955 and succeeded in looking both Germanic and Italian. The car was handsome and certainly wouldn’t have looked out of place as a production model, and yet clearly the team at Pinin Farina wasn’t completely satisfied: at the Turin Motor Show a year later the company revealed the 300SC, the car you see here, a clear evolution of its stablemate but with more of the little touches of design flair that we’ve come to expect from Pinin Farina.